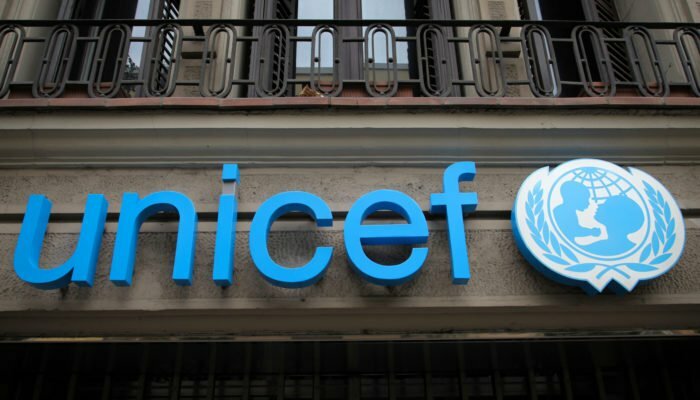 International children’s charity UNICEF has announced that it will formally support a total of six new blockchain startups through the UNICEF Innovation Fund. As part of the programme, the firms will each receive a share of $100,000 in funding. Most of the blockchain startups selected for membership in the fund are from a different developing nation. The ideas incubated in them will hopefully go on to increase efficiency and transparency in a variety of industries across the globe in those countries that need it most. The children’s charity division of the United Nations, UNICEF, clearly sees great promise for blockchain technology to overhaul whole industries, particularly those traditionally rife with fraud and corruption. Its Innovation Fund has already targeted firms specialising in other emerging technological sectors such as data scince, machine learning, virtual reality, and drone technology. The six startups from the blockchain industry will join another 20 fledgling companies from these disparate fields in receipt of funding. The six companies named in a report by RTT News are: Argentinian enterprise-grade funding platform Atix Labs; Mexico’s Onesmart, which hopes to reduce corruption in emerging markets; medical records management platform Prescrypto (also based in Mexico); the Indian vaccination supply chain system provider Statwig; Utopixar from Tunisia, which is exploring blockchain’s application in community governance; and the W3 Engineers in Bangladesh. This final startup seeks to provide connectivity between economic migrants and refugees without the use of either internet and cellular phone technology. Along with funding, the startups in the UNICEF Innovation Fund will also receive assistance with developing the projects themselves, along with guidance on growing the businesses. Over the last year or so, UNICEF has been keen to explore how blockchain technology and cryptocurrencies can benefit charitable causes. NewsBTC has previously reported on the children’s charity’s effort to inspire video gamers to use their surplus hardware to mine digital assets to donate to charity. Game Chaingers was launched at the start of this year and is raising money for those in need in war torn Syria. The system makes it as easy as possible for gamers to turn their unused processing power into donations to the charity. A similar tactic was repeated by the charity later this year too. This time, UNICEF Australia launched an initiative called The Hopepage. This simple website allows visitors to donate as much of their own spare processing power as they like to mining the privacy-focused cryptocurrency Monero. The decision was made to mine Monero since it can still be profitably mined using the graphics processing units found in many normal computers today. UNICEF Adds Six Blockchain Startups From Developing Nations to its Innovation Fund was last modified: December 11th, 2018 by Rick D.